It is our current understanding that the American Massage Therapy Association (AMTA) requires massage therapy continuing education at the Professional Level of membership. 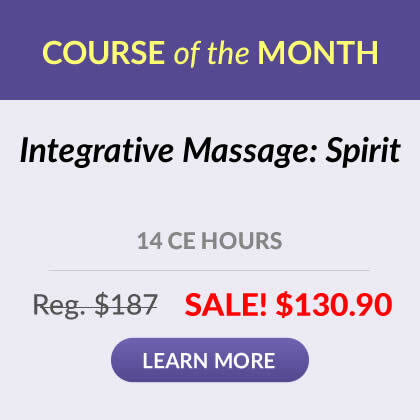 The current requirement, beginning with the first full year of membership, is 48 hours of massage therapy continuing education every 4 years. 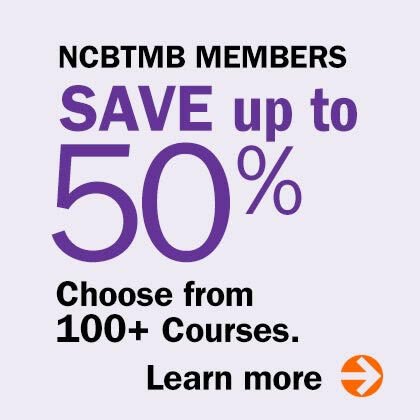 It is our understanding that the AMTA will accept all of our home study programs because we are an Approved Provider of Continuing Education by the NCBTMB.